Check your lust by looking at the picture. How many dolphins can you find in 60 seconds? 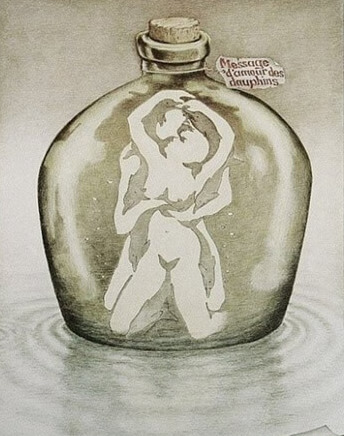 The first thing a child sees is a group of dolphin playing, but the first thing adults see is "something else.". How many dolphins do you find? Come and test it!